While many hip conditions can be treated through conservative methods, surgery is often needed because of the excessive weight placed on the joint while walking, standing and performing other regular activities. As an active, weight-bearing joint, the knee is a source of pain and problems for many people. This pain may be acute or chronic, and may be a result of injury, overuse or growth. Some of the most common knee conditions include Arthritis, Bursitis, Dislocated kneecap, Meniscal tear, Ligament injuries, Patellar tendonitis. The shoulder is a "ball-and-socket" joint made up of the upper arm bone (humerus), shoulder blade (scapula) and collarbone (clavicle). This joint is the most flexible one in the body and allows for a full range of motion, but also makes the shoulder a common source of injury and instability. 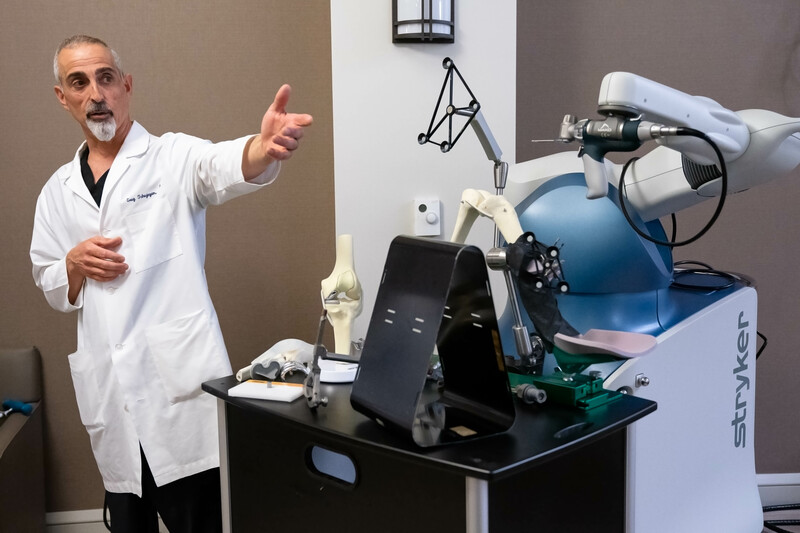 Desperate for relief, the 47-year-old amateur triathlete traveled from his home in Park City, Utah, to Ventura County in December to undergo a dual compartmental knee-replacement surgery using new robotic technology offered by Thousand Oaks Surgical Hospital (TOSH). 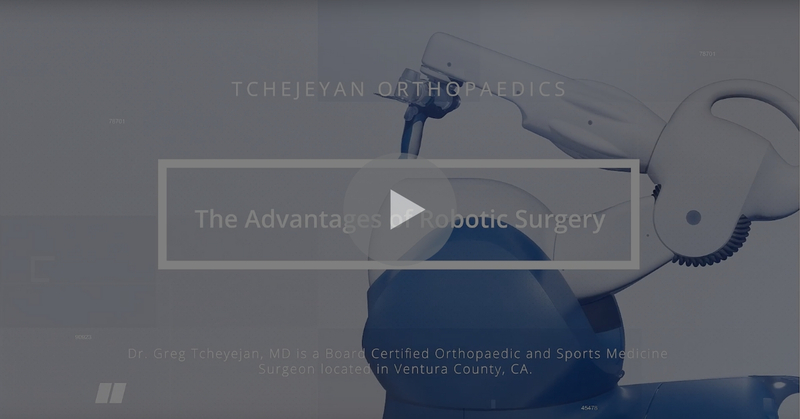 Dr. Greg Tchejeyan is trained to use the MAKO robotic arm for joint replacement, which increases recovery time and improves overall performance during and after a joint repair. 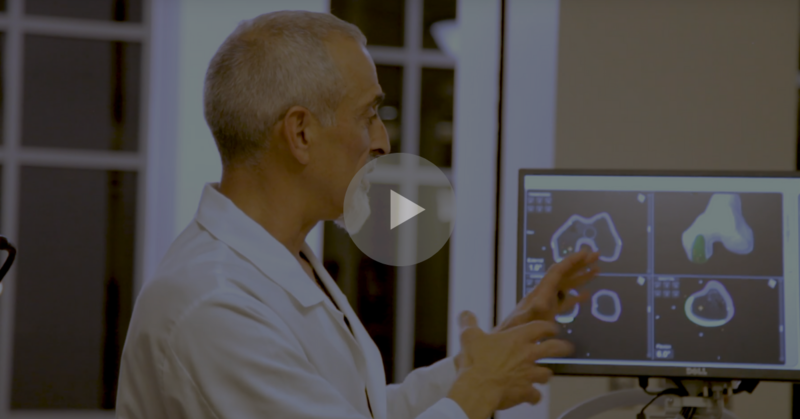 Dr. T discusses his process when it comes to patient selection and steps to recovery. 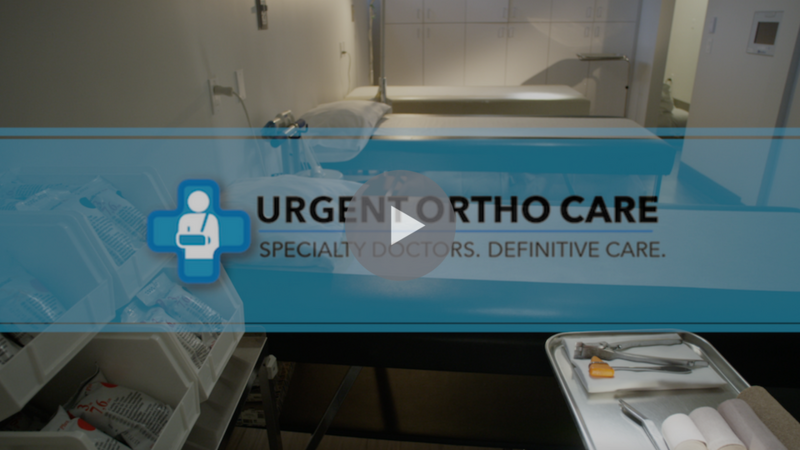 Dr. Greg Tchejeyan introduces Urgent Ortho Care, an orthopedic Urgent Care in Thousand Oaks California that specializes in treating individuals with immediate orthopedic injuries. Watch this video to learn about some of the steps you should take if you are suffering from joint pain. 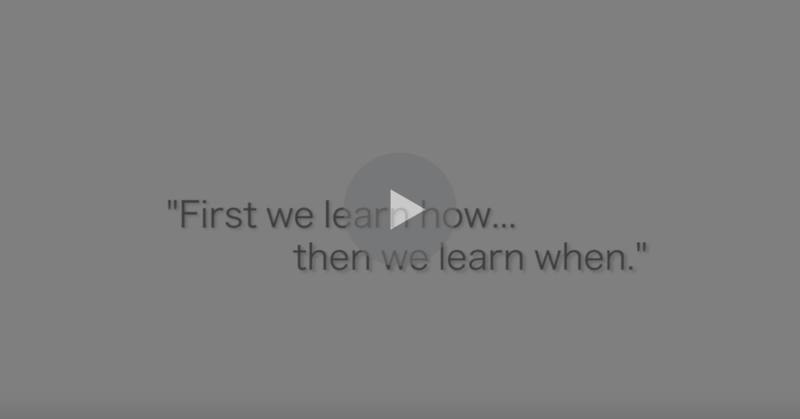 Watch this video to learn some key details regarding joint surgery. Also, download this sheet to follow along with the key points! 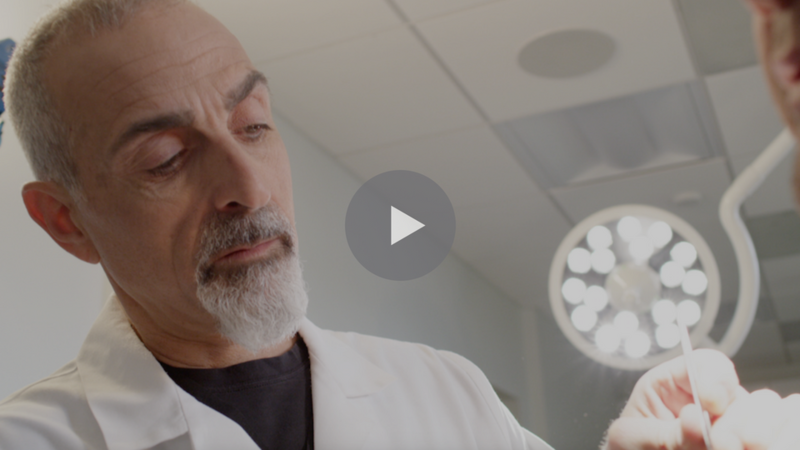 Watch this video to learn about some of the common misconceptions surrounding joint replacements. 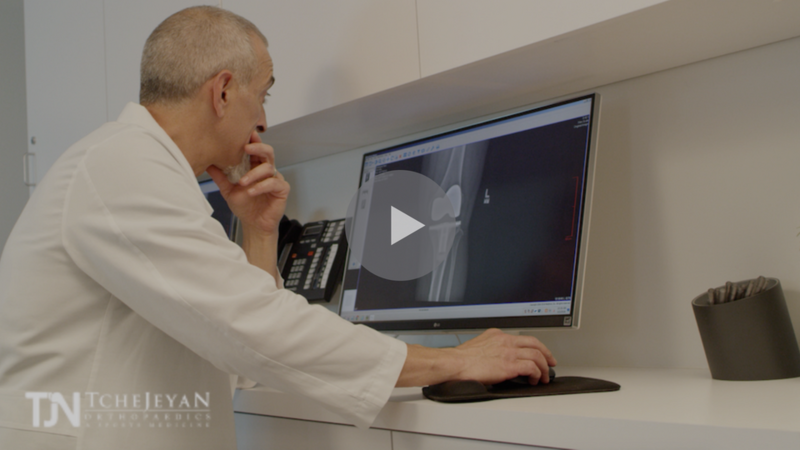 Watch this video to learn more about the 3 criteria you must meet to be eligible for joint replacement surgery. Dr. Tchejeyan is Fellowship-trained in Joint Replacement and Sports Medicine. He trained in New York with the world-renowned Insall Scott Kelly Institute where he assisted the team doctors for the Knicks and Yankees. 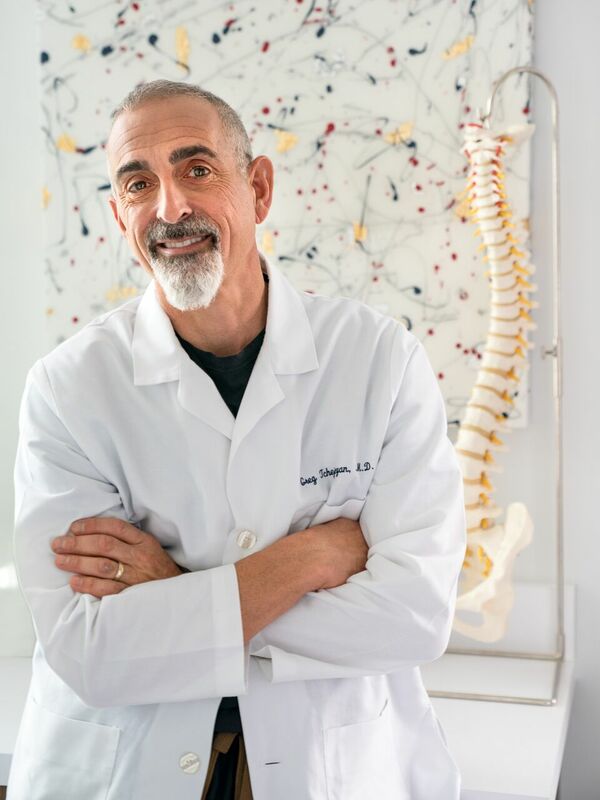 He currently practices in Southern California specializing in Orthopaedic Surgery, Hip and Knee Replacement, Sports Medicine, Computer Assisted Surgery (CAS) / Navigation, and Minimally Invasive Surgery (MIS).